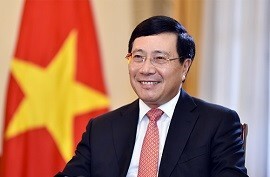 The Ministry of Foreign Affairs will continue to advance State-level diplomacy and deepen Vietnam’s relationship with its partners; and actively participate in multilateral external affairs, ranging from organizing conferences and forums to joining and cooperating in foreign affairs and proposing good initiatives for greater interests for the nation, Deputy Prime Minister and Foreign Minister Pham Binh Minh said at the press meeting ahead of the Lunar New Year 2019 – the Year of the Pig. 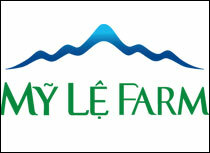 Nguyen Mai reports. Could you please tell us about remarkable global and regional developments in the past year? In the past year, the world has undergone unpredictable developments. Strategic competition among big countries in the world and in the region has become fiercer, with relationships among many countries being volatile, even in crisis. The emergence of stripping off existing commitments, revising multilateral mechanisms and rising protectionism has distressed many countries. Failing to adapt to new developments has affected international relations. In fact, despite being allies, relations between some countries in the world seemed abnormal. Encouragingly, given in this context, with members’ efforts, ASEAN has managed to maintain solidarity and solidity in the course of building the common community and affirming its central role in the shaping regional structure. What diplomatic achievements has Vietnam obtained? How has the country promoted multilateral diplomacy for trade and investment attraction? The country obtained remarkable economic growth of 7.08% in 2018, the highest in 10 years. This impressive growth is attributed to many factors, particularly including economic diplomacy, trade and investment. Vietnam's total import and export value nearly doubled the country's gross domestic product (GDP). 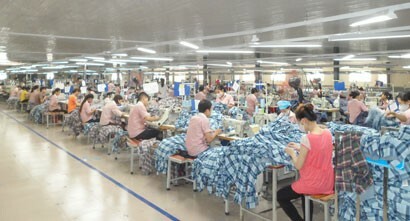 This showed that Vietnam's economy is more open than that of other economies in the world. 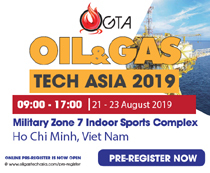 For many years, Vietnam has actively joined, negotiated, signed and ratified free trade agreements (FTAs) with many countries and territories. So far, Vietnam has 16 bilateral and multilateral FTAs. 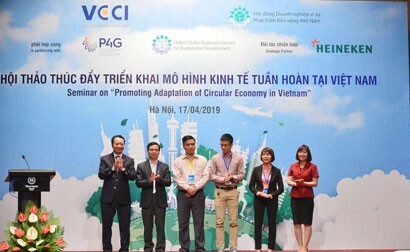 Indeed, FTA impacts ​​on Vietnam’s economy are illustrated in trade and investment growth. The Comprehensive and Progressive Agreement for Trans-Pacific Partnership (CPTPP) has already come into effect for Vietnam. What are advantages and challenges that Vietnam will face? 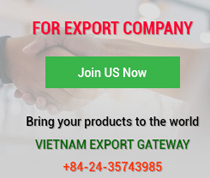 On January 14, 2019, the CPTPP took effect in Vietnam as the country is the seventh country to have approved this 11-member trade pact. The new-generation CPTPP has both opportunities and challenges for Vietnam at the same time. According to researchers, the CPTPP can raise GDP growth by over 1.3% and export growth by 4%, and create jobs too. To achieve these, Vietnam must use preferential clauses and tariffs in the CPTPP. And, to get advantages and opportunities of CPTPP, or the Vietnam - EU FTA (EVFTA), Vietnamese businesses must be competitive enough. Challenges and opportunities are always intertwined but challenges need to be turned into opportunities. We have a lot of free trade agreements, especially the longstanding multilateral FTA ​​among ASEAN countries which form a market of 650 million people, but our companies have not enlisted much thus far. In 2019, we must begin to fulfill all ASEAN's commitments: All tariffs will be brought to zero, competitiveness must be higher. They must make use of this right from the beginning to develop. What has Vietnam prepared for the ASEAN chairmanship in 2020? This is not the first time Vietnam assumes the ASEAN chairmanship. Vietnam has prepared for this role very early. In December, the Prime Minister officially established the National Committee on ASEAN and I am the chairman. 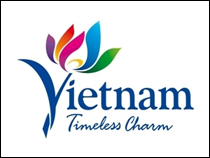 Vietnam is always well-prepared and this is also a successful experience. First, we must prepare for the ASEAN Agenda 2020. Second, we must arrange logistics, reception and venue. With previous experience, I believe that we will be successful and Vietnam will become a successful host. Third, from now to 2020, we must further promote, communicate and uplift the image and position of Vietnam. These are three major contents we must prepare for the ASEAN chairmanship in 2020. Vietnam will have best preparations for its ASEAN chairmanship in 2020 with one year to go. Most importantly, the ASEAN Agenda 2020, as guided in the letter from the Directive of the Secretariat, is the active, positive and leading approach in all matters. That must be reflected in its ASEAN chairmanship in 2020. Currently, the ASEAN community has progressed very positively but it also has its own hardships. This requires a more active, creative and effective role for the ASEAN 2020 Chair. What is the focus of foreign affairs in 2019? We will continue to promote State-level diplomatic affairs to important countries to deepen Vietnam's relations with them. At the same time, we continue to expand relations with countries that Vietnam has rarely visited during the past time, and stay ready to welcome foreign delegations to Vietnam. In 2019, many countries have proposed official visits to Vietnam, and the number of official visits may be higher than in 2018. 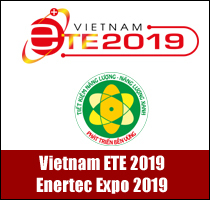 This shows that bilateral relations between countries and Vietnam will continue to be active in 2019. 2019 is the first year of carrying out the Directive of the Secretariat on elevation of multilateral foreign relations. Vietnam will actively take part in multilateral foreign affairs, from organizing logistics, conferences and forums to proposing initiatives beneficial to our country. Vietnam has made several valuable initiatives at multilateral forums such as the Industry 4.0 Forum. Besides, Vietnam continues to focus on economic development, market expansion, citizen protection and cultural diplomacy to lift its position.